Can there be any such thing as love at first touch? Acacia yarns fabulous self striping, oh so soft, Merino yarn is the perfect choice for knit garments. 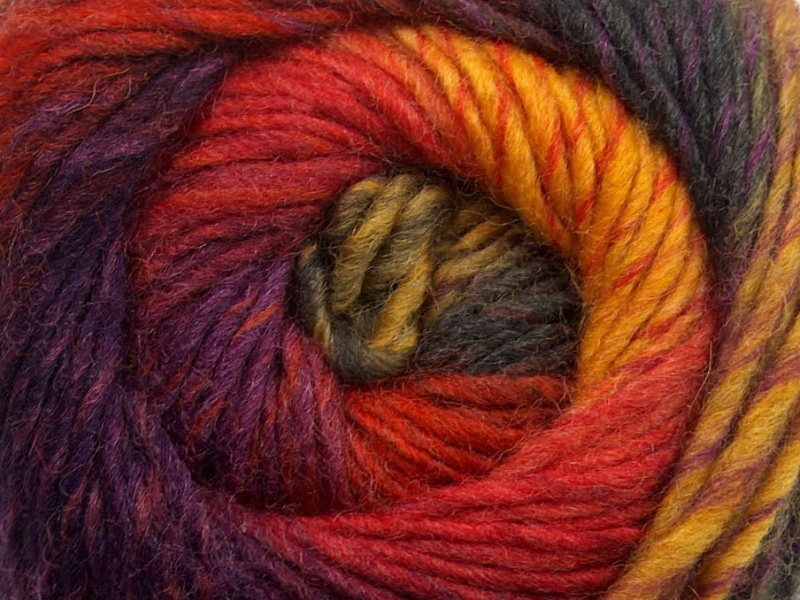 The yarn has very long color runs allowing spectacular striping effects on almost any garment. 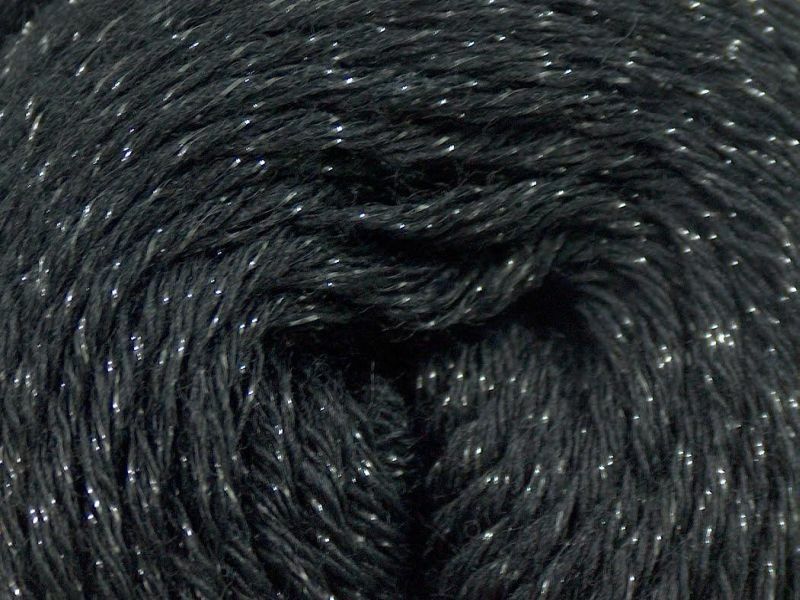 This single ply yarn is perfect for felting, perhaps the easiest felting yarn we have ever used. Soft, spectacular and beautiful, a self striping wool that isn\'t scratchy, can we say too much!